Are you a sympathetic parent or an empathic parent? When your child “falls in a hole”, ie, he gets cut from a team, didn’t get the playing time he hoped he get, had a bad game, lost, do you “jump in the hole” with him or do you stand near “the hole” (proverbially hole, of course), ask good questions and see how you could help by witnesses his pain. In today’s episode, Kirsten and Susie talk about several tools we find helpful when parents contact us to ask how best to help their child in a moment of crisis. Kirsten also shared a four step process to help your teen learn ANY NEW SKILL. Check it out, try it out and please, let us know how it goes! We love hearing from you. Please feel free to rate and share this podcast on iTunes. 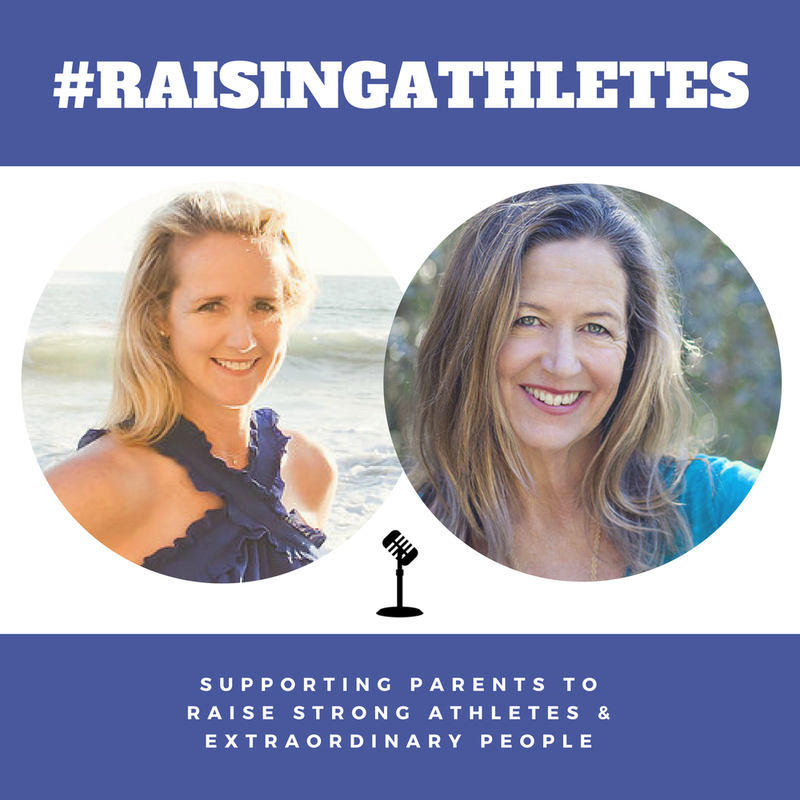 Do you know another sports parent who could use some support in their journey to raising not only strong athletes but extraordinary kids. We’d be so grateful if you shared it with them. In today's episode, Kirsten Jones and Susie Walton discuss why most of us have already broken our New Year's resolutions and how we can help our teens build keystone habits.